What aesthetic elements are essential in the creation of fabulous textiles? Pattern, Texture, Color. Without these elements cloth would be merely utilitarian. In my blog “The Red That Colored the World”, June 7, 2015 I told of an exhibition currently at the Museum of International Folk Art featuring textiles dyed with cochineal. Today, the topic is indigo and an exhibition at the Museum of Spanish Colonial Art, entitled “Blue on Blue: Indigo and Cobalt in New Spain”. The earliest records of indigo dyeing (more that 4,000 years ago) came from India, hence the word “indicum” which is Latin for India. The main constituent of indigo is indigotin, which is prepared from the leaves of various species of Indigofera. For thousands of years the secret of indigo dyeing remained within India and the far east. In the 13th and 14th C Italian merchants procured indigo from Muslim lands around the Mediterranean. It was Venice that first promoted the use of this dye-stuff. However, France and Germany relied on woad, which was produced by their farmers. Calling indigo the “Devil’s dye” or Devil’s drug they banned the use of indigo by official decrees. Since woad was not produced in England and Holland the dyers of these countries embraced the dye. The attributes of indigo, (non-fugative , and 30 times more potent than woad) far outweighed the problems encountered with its production. 100 pounds of plant material is required to produce a 4 ounce cake of indigotin. The dye cake does not dissolve in water but must be prepared in an alkaline bath. At this stage the bath has very little blue color and the fabric dyed in this bath is a pale yellow-green. It is only when the fabric is exposed to air that the indigotin is oxidized. 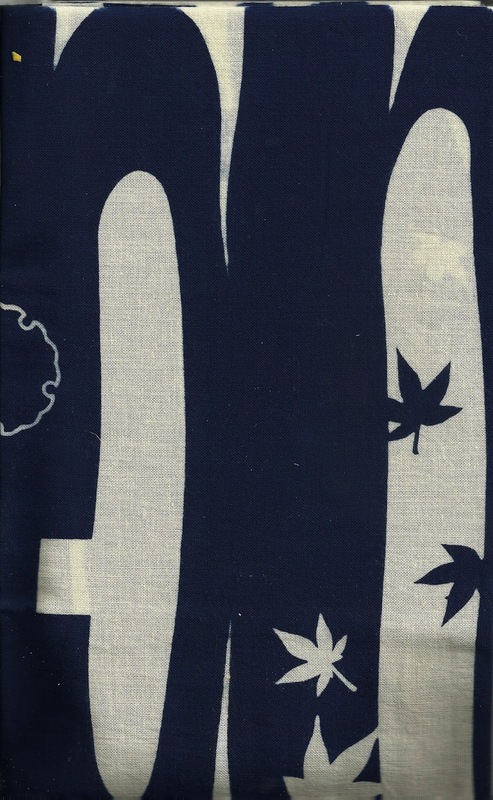 Natural indigo is still used for dyeing traditional textiles in Japan, Africa and other countries and is experiencing a resurgance in popularity among dyers using traditional, natural dye ingredients and techniques. More than 20,000,000 pounds of synthetic indigo are produced annually throughout the world. The exhibition at the Museum of Spanish Colonial Art came as a result of excavations made at the Cathedral of St. Francis in the 1950s. The sarcophagus containing the bones of two Franciscan friars was uncovered, and when opened revealed not only the skeletons of the friars but their blue robes. This was an important find as the habits of Franciscan friars were brown or the natural gray of the woven wool. They were actually called “gray-robed friars”. This example of the use of indigo ( brought up the Camino Real from Mexico and Central America) to dye fabric in the colonial period of New Mexico led to the further study of the use of indigo in textiles, pottery, paintings and sculpture.